According to recent U.S. Census data, only 48.8% of the new establishments started between 1977 and 2000 survive to age five. What’s even more startling is the failure rate for “startups” is even worse- research suggests that 90% of startups will fail within the first 5 years of operation. It is impossible to pin down the exact answer as to why startups have such difficulty catching foothold in today’s consumer environment, but to deny the correlation between having an efficient, well designed, functioning website and the success of a business is intentionally turning a blind eye to an elephant not only in the room, but basically sitting in your lap. We can all see from personal experience just how important the internet has become in regards to our consumer habits- brick and mortar establishments are slowly, but surely, giving way to online retail giants like Amazon and Ebay. We’ve discussed in various articles just how important having a responsive website or mobile capabilities are for your business, but today we will take an insider’s approach and examine some of the most common landing page mistakes made by inexperienced designers which can be potentially fatal to any marketing plan. It’s no secret that Americans are struggling with an ever depleting supply of attention. Even half a second of inconvenience can mean the difference between a successful transaction, and a potential consumer navigating away from your website. 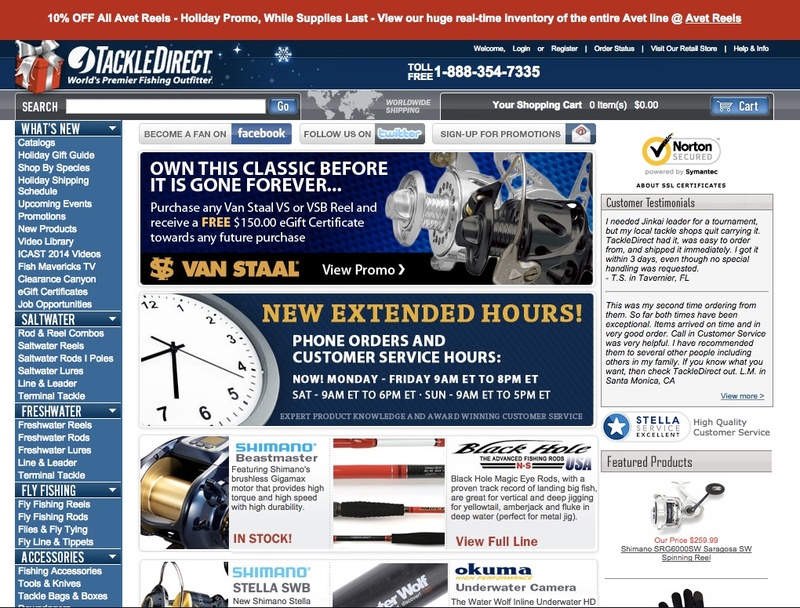 A common landing page mistake made by countless websites is having a CTA button that blends into the web design. The CTA button is bold, easy to find and can be discovered instantly. There is definitely something to be said about having a sleek design for your landing page, and it is important to have a certain cohesion with colors, but a CTA button should be the central feature and should be in contrast to its environment. Many businesses have this idea that using stock images of people gives their website an air of authenticity-but using too many stock images takes away a human feel, and can make a website seem less trustworthy. While having professional photos is absolutely a must, and having a stock photo here and there isnt of any real detriment, having only images of plastic looking, perfect people can make your website seem…. disingenuous. 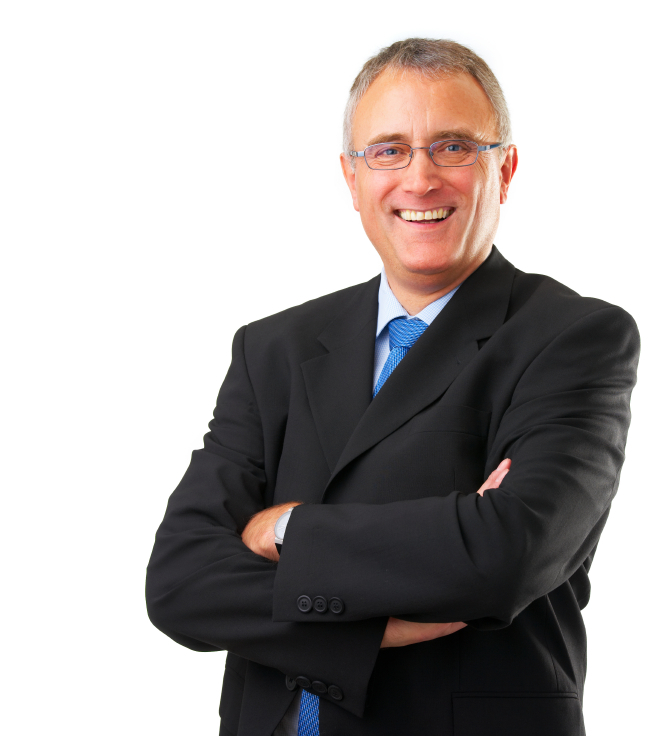 Stock photo of a senior executive. Instead of making the landing page mistake of over-crowding with stock photos, its better to use a logo, or other image that relates to you, your business, or your consumers. We get it- as a small business owner you want to utilize those precious seconds that someone may be visiting your page to explain why your company is the absolute best, and explain all of your offers or plans or ideas; but stuffing a site with too much info is one of those landing page mistakes that will inevitably cost you costumers. You have to think with text in terms of snap shots. Today’s society is all about instant information, and the true function of a landing page is to entice the consumer to perform an action- most often to continue into the website to explore and gain more information. A well built website has concise, easy to follow information that is relevant, and allows consumers to make the choice to get more information if they need it. Overwhelming, right? Use the KISS principle… keep it simple.. When a new or potential customer gets to your landing page- chances are it is their first interaction with your company. It is a bit presumptuous to ask your visitors, many of which aren’t even customers yet, to do you the favor of making the personal investment to market your business by sharing it to their social media. 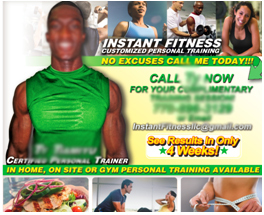 This is one of those landing page mistakes that is so easy to make, and even easier to avoid. Having social media share icons is good business, but at least when it comes to the place where your potential consumers will have their first interaction with your business- go for small, out-of-the-way social media share icons. 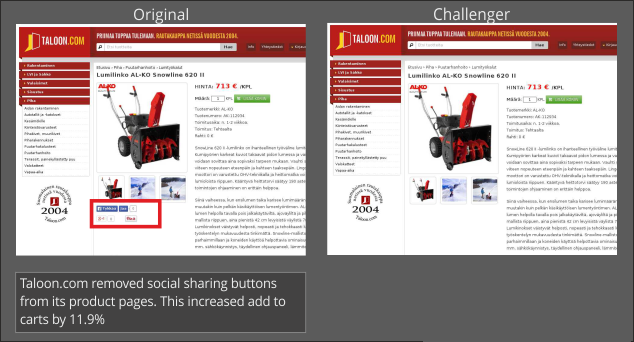 This is a great experiement by Taloon.com (read the article here) in which they limited the location of their social media sharing icons, and it translated to obvious conversions. Social media share icons are important, but moderation is key. Remember the KISS principle we covered earlier? One of the most common landing page mistakes we see made over and over is the use, and over use of default photoshop effects. Its a symptom of inexperienced designers: over-complicating or styling with too much css or photoshop.The result? Your website screams “home-made”, “unprofessional” and feels like a relic from the 90’s. Your business deserves better. As we discussed earlier- if your landing page isn’t easily interpreted at a glance, then you’re losing potential customers. If visitors don’t get their answers fast- they will leave. You would think that this is one of those common sense things that would be inherent to any designer- but sadly poor hierarchy, or lack there of, is one of many landing page mistakes that can cost you BIG. Pre-planning a website is crucial. You should know what information will be on each page as well as the importance of that content. Then, you use contrast, color, spacing, and size create that hierarchy. This is how potential consumers know where to direct attention when, and what is the most important information available on your website. Don’t let lack of hierarchy ruin your landing page! Pick a color scheme- say 3-4 colors, tops- and stick to it. and there are so many more than what we have listed here. The bottom line is- imagine yourself in the consumer’s position. How do YOU react when you arrive on a landing page? What makes a website seem trustworthy to you? 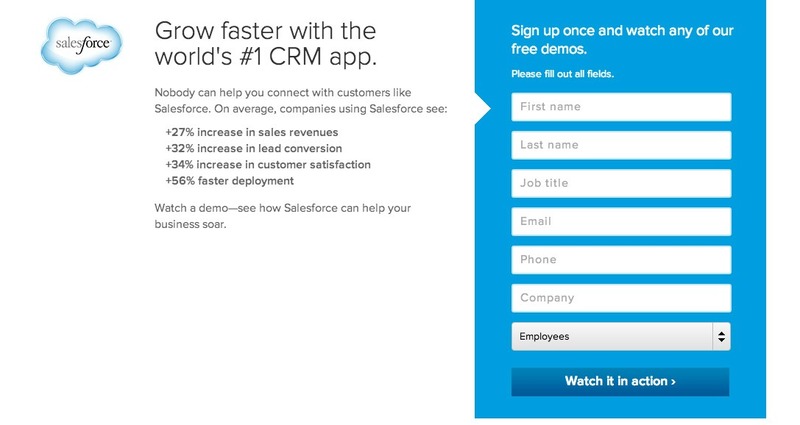 These landing page mistakes are easy to make- but equally easy to avoid. They key is to make sure your website is built by professional web designers- the alternative is a recipe for disaster for new startups and small business. © Copyright 2015, Pixel Solutions Inc. All rights reserved. 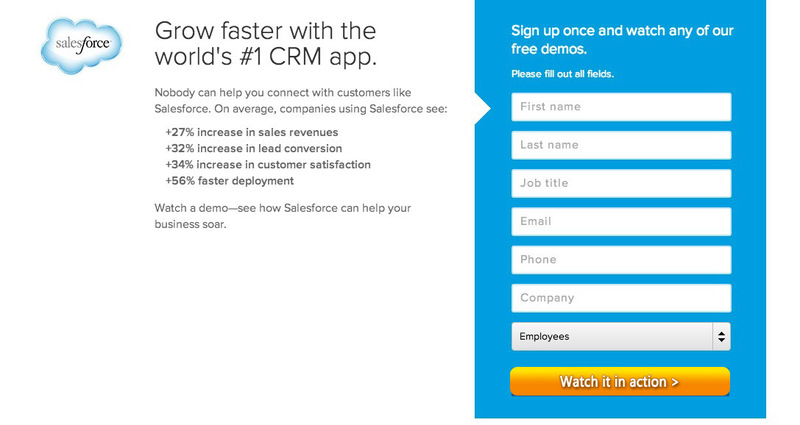 landing page mistakes.